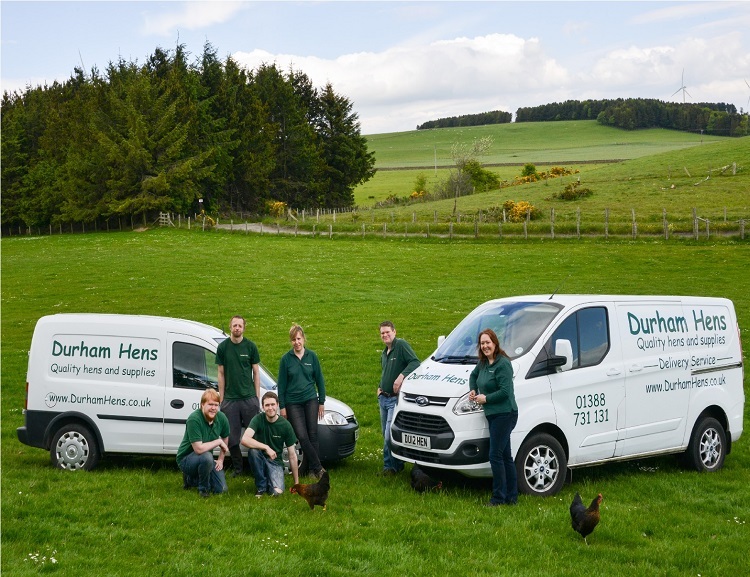 Durham Hens based near Tow Law in County Durham started as a hobby business in 2007. It has increased in size every year since then. We sell laying hens, pure and rare breed chickens, fertile hatching eggs and poultry supplies. 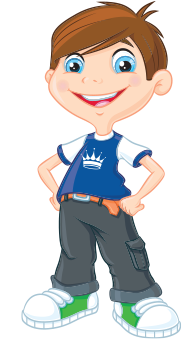 Our reputation for selling quality stock and providing helpful advice means customers are willing to travel amazing distances to visit us. We also sell supplies nationally through e-commerce, offer a regional delivery service, courses on chicken-keeping and a boarding service for hens.